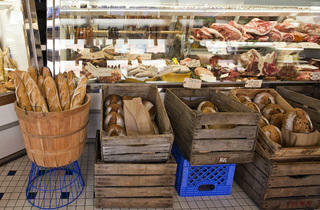 As a Paul Kahan–helmed butcher/deli, there was little risk the sandwiches at Publican Quality Meats wouldn’t be good. 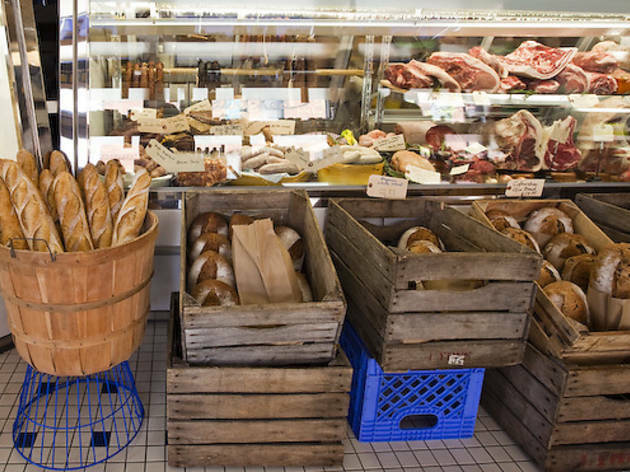 But few could have been certain that PQM’s breads, baked by Ehsan Ganji, would be so distinctive and masterful. Ganji’s massive miche (the same bread available at the Publican proper) is at once crusty and a little cakey; meanwhile, his cranberry-walnut loaf makes what we’re ready to deem the world’s best toast. The best part of all this great bread? We hear PQM also sells some meats to go with it. 825 W Fulton Mkt (312-445-8977).